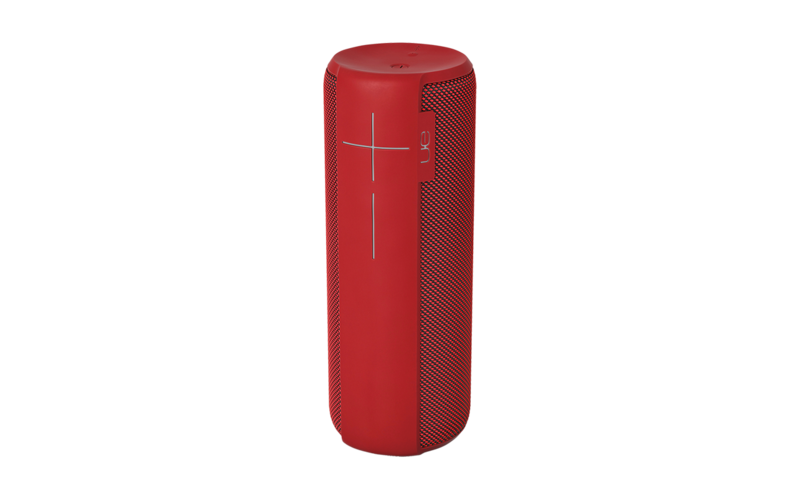 Instead of playing music into one direction only, the UE Megaboom radiates it into all horizontal directions. The device is able to play up to 20 hours of music without charging, because the Lithium-Ion battery – which can be re-charged quickly via a micro USB – features the respective capacity. The distance between sender and receiver can be up to 30 meters. If two Megabooms are operated, the user can decide via an App if both play stereo or if they form a pair. The software is able to remember up to eight different users. The modern design which is available in four different colours adds up to the appeal of the Megaboom.